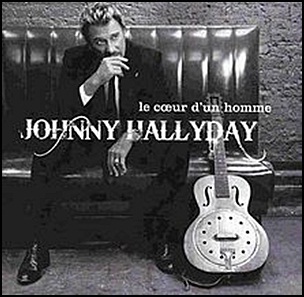 On November 12, 2007, “WEA” label released “Le Cœur d’un homme”, album by Johnny Hallyday. It was recorded in 2007, and was produced by Yvan Cassar. On May 31, 2004, “Atlantic” label released “Borrowed Heaven”, the fourth Corrs studio album. It was recorded 2002 – 2004, and was produced by Olle Romo. All tracks by,Andrea Corr, Caroline Corr, Jim Corr and Sharon Corr, except where noted. 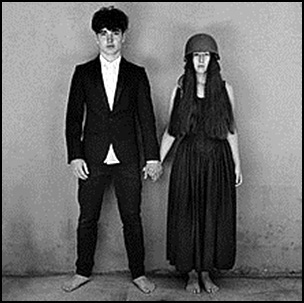 On November 22, 2004, “Island” label released “How to Dismantle an Atomic Bomb”, the eleventh U2 studio album. It was recorded November 2003 – August 2004, and was produced by Steve Lillywhite, with additional production by Chris Thomas, Jacknife Lee, Nellee Hooper, Flood, Daniel Lanois, Brian Eno and Carl Glanville. “Rolling Stone” magazine ranked the album at number 68 on its list of the “100 Best Albums of the Decade”. 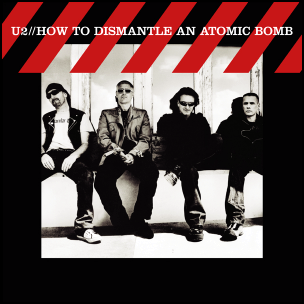 “How to Dismantle an Atomic Bomb” was certified 4 x Platinum in Australia by “ARIA”; Platinum in Austria by “IFPI Austria”; 5 x Platinum in Canada by “Music Canada”; 2 x Platinum in Brazil by “ABPD”; Platinum in France by “SNEP’; 10 x Platinum in Ireland by “IRMA”; Platinum in Japan by “RIAJ”; 3 x Platinum in New Zealand by “RMNZ”; 2 x Platinum in Spain by “PROMUSICAE”; 4 x Platinum in UK by “BPI”, and 3 x Platinum in the US by “RIIA”. 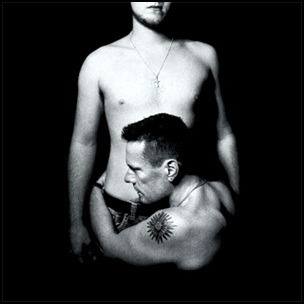 All lyrics by Bono except where noted; all music by Bono, The Edge, Adam Clayton and Larry Mullen Jr.
On September 9, 2014, “island” label released “Songs of Innocence”, the thirteenth U2 studio album. It was recorded 2009 – 2014, and was produced by Danger Mouse, with additional production from Paul Epworth,Ryan Tedder, Declan Gaffney and Flood. The album was certified 2 x Platinum in Italy by “FIMI” and 2 x Platinum in Poland by “ZPAV”. 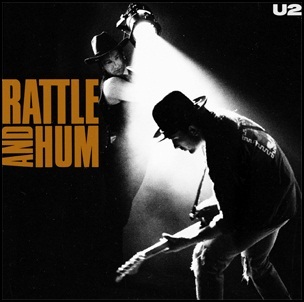 All lyrics by Bono and The Edge; all music by U2. 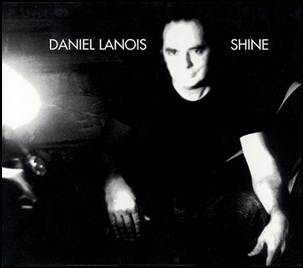 On April 22, 2003, “Anti Records” label released “Shine”, the ninth Daniel Lanois album. It was recorded 2002 – 2003, and was produced by Daniel Lanois. All tracks by Daniel Lanois, except where noted.